About Us: Jarrett was steeped in “backyard barbecue” from his early childhood…honing and practicing his skill on the smoker, he also developed his gourmet alter-ego participating as a personal chef and special events caterer. 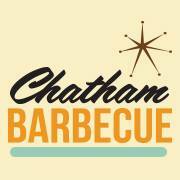 One day, in the not so distant past, he saw an opportunity to mesh the two, to advance the art of smoked pork into a revolutionary idea of “New Fashioned” barbecue and Chatham Barbecue was born! Chatham Barbecue has embraced the challenge of holding onto traditional cooking methods while plating it up with a twist. We love the tradition and look for new ways to expose our customers to the joys of Southern Gourmet! We showcase our talents on location with our Mobile Food Unit and we can cater just about any event! 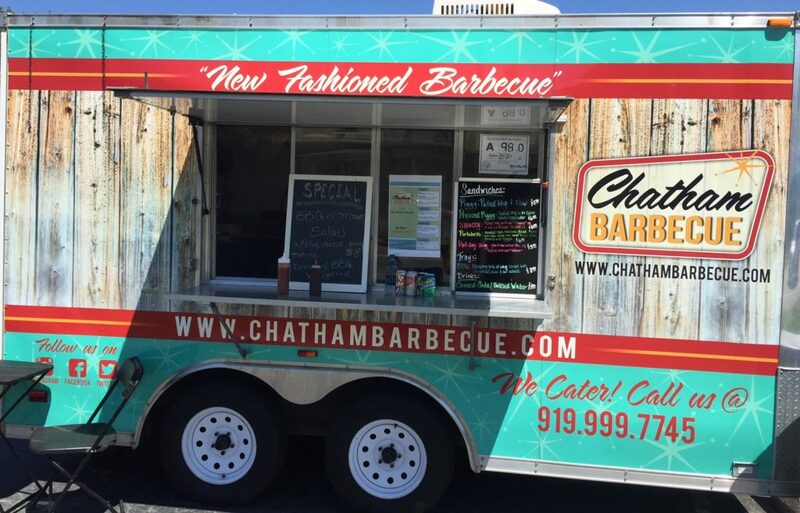 Chatham Barbecue is passionate about twisting up the tradition of “old-fashioned” BBQ and rolling out “new-fashioned’ ways to enjoy it! Come give us a try!